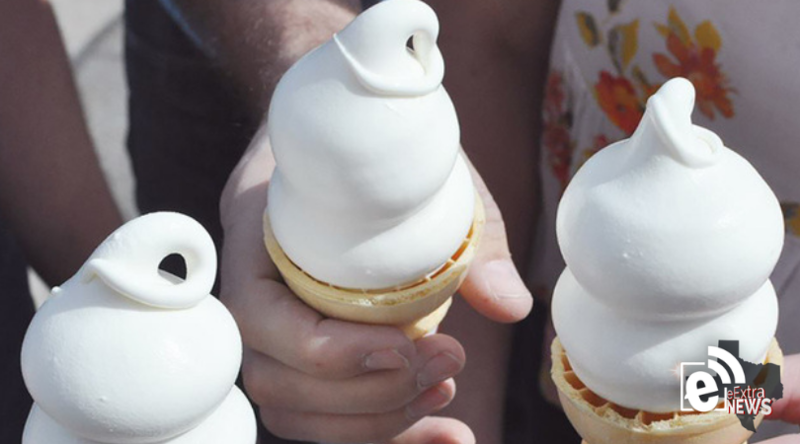 To commemorate the first day of spring, Dairy Queen is giving away free ice cream cones for their fourth-annual “Free Cone Day” on Wednesday. Dairy Queen officials announced customers can get a free small vanilla soft-serve cone all day with their signature swirl top. There is, however, a limit of one per person while supplies last.